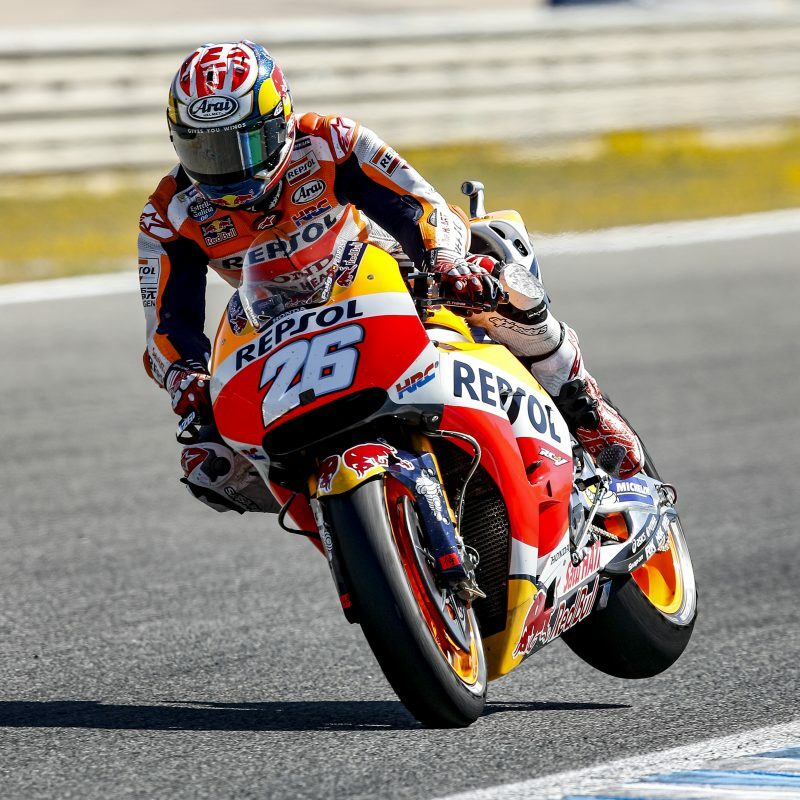 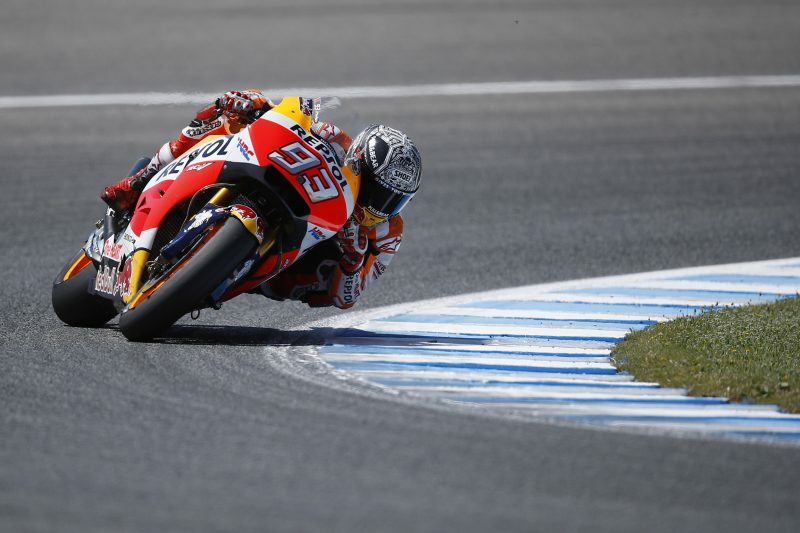 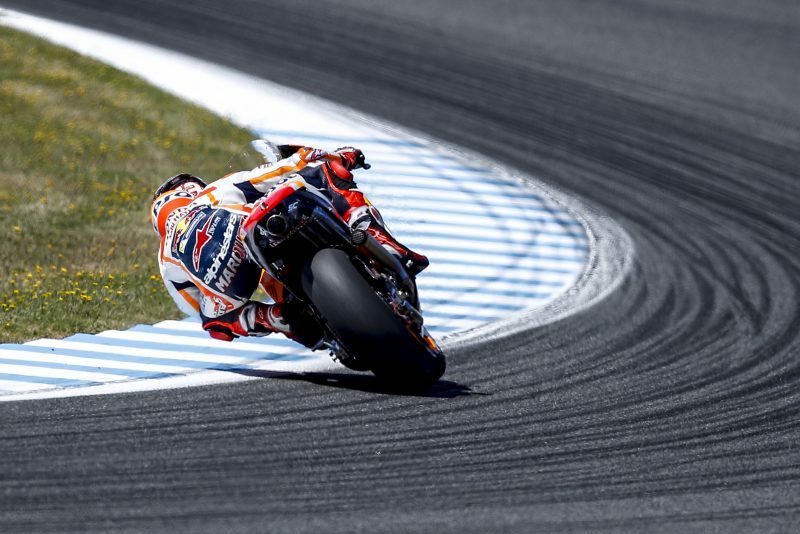 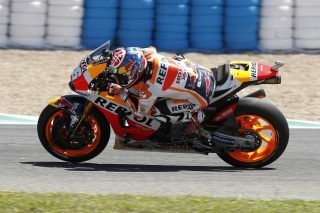 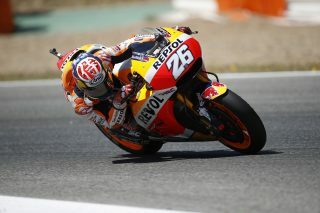 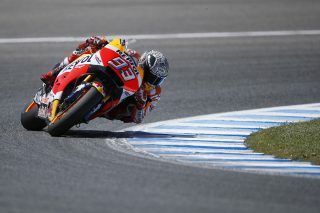 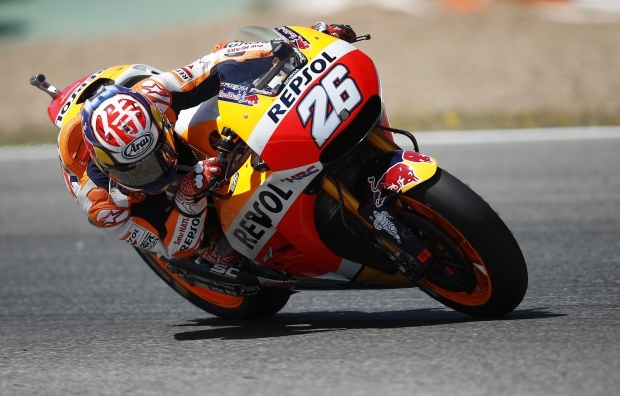 After yesterday’s dominant 1-2 result by Pedrosa and Marquez (which, following Marc’s victory in Austin, with Dani third, made it back-to-back double-podium finishes for the Repsol Honda Team), the pair was back on track today at Jerez for a one-day test, with air and ground temperatures of 29° and 43° Celsius, respectively. 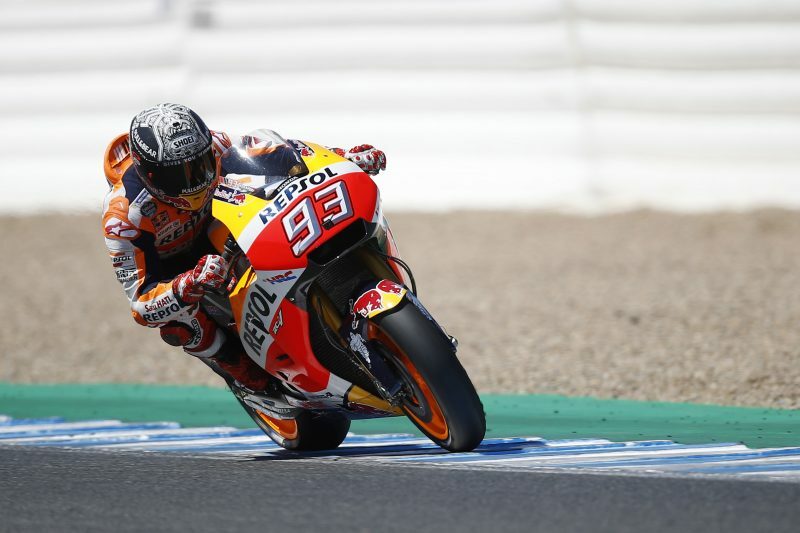 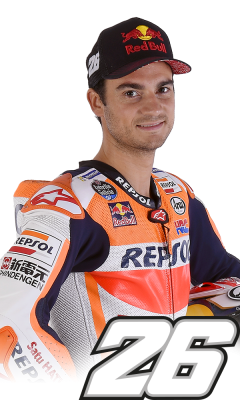 The Repsol Honda men had a busy testing schedule to go through, including comparisons with the new exhaust they received in Austin (and which Dani had only tried briefly), as well as tests of some electronics updates, Michelin front tyres (in Medium and Hard specs), and their RC213V setup. 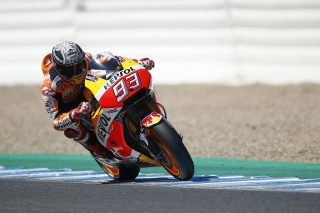 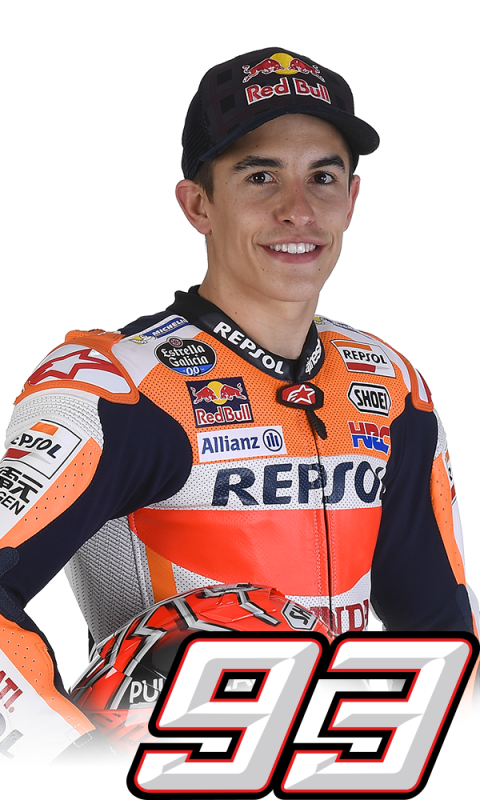 Marc lapped more than any other rider and was second-fastest for the day, just 0.002” off the top with his time of 1’38.637” on lap 26 of 96. Dani was also very close, finishing the day third with a time of 1’38.716” on lap 48 of 52, only 0.081” down on the best lap.